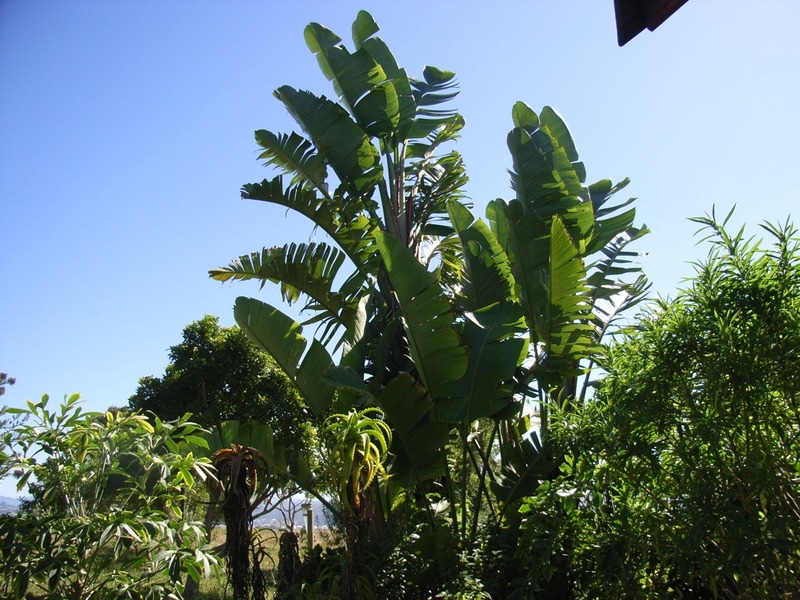 Naturally found in the coastal bush from East London to KwaZulu-Natal. 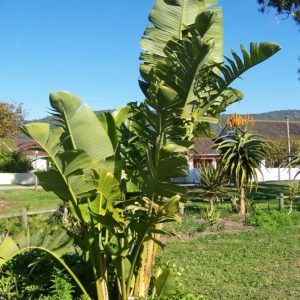 A very large banana look-alike with ‘birds of paradise’ flowers enclosed in clusters of leathery. Boat-shaped bracts, white with blue styles, 20-30 cm long.